Esprit de Figues has taken out a Platinum and Gold at the 2017 SIP Awards, the only international spirit competition for both new and established brands. A total of 118 consumer judges cast their votes on a range of 673 spirits and mixer brands. 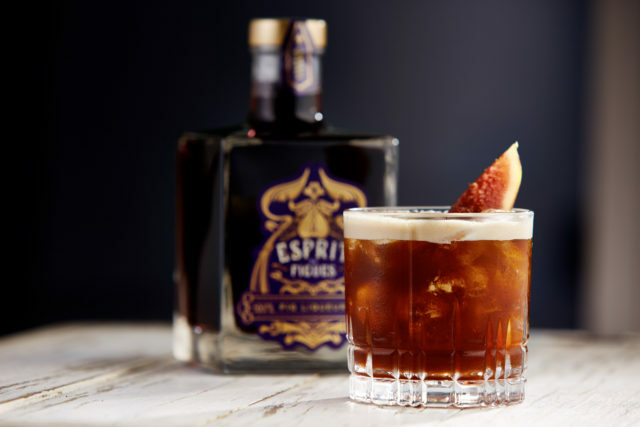 The exquisite French liqueur, Esprit De Figues was recognised for both its premium quality in bottle design and the taste of the liquid in the Fruit/Berry category. Esprit de Figues was born from a labour of love, developed by Patrick Borg and his team at Australian liquor distribution company, Think Spirits. Inspired by his family’s Mediterranean heritage, with Borg’s mother, who travelled to Australia from Malta in the 1960s brought a small clipping of her favourite fruit – the fig. She planted a tree that to this day produces luscious figs for only two months of the year. These figs and handpicked and infused for three months to release their flavour, and bottled in Burgundy, France in a 150 year-old distillery.